Efficient capture and edit solutions offer huge savings in post production. Our team plan and build a project from the ground up based on your requirements. 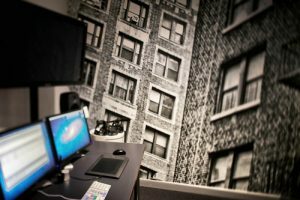 If you need advice or consultancy on your post production setup, we can offer a solution. Work with the innovators to capture the footage that you need for any scale of multicam project. Whether it be hours, days, weeks or months of continuous multi camera recordings, we have over 20 years of experience delivering solutions to meet the highest demands of live television production. We have a range of cost effective stream capture and transcode solutions that we tailor to your requirements, tightly integrated with our CMS logging solution, the acknowledged leader in live logging. We handle big data. Security and redundancy are of paramount importance when handling large volumes of valuable media and metadata. Video and audio files are usually far from small in size and working on location brings new challenges when dealing with massive data sets. 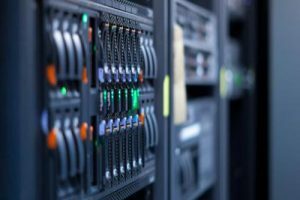 We design, install and support storage systems for any scale production, adopting industry best practice security standards (MPAA, GDPR, APP). Our solutions include the latest Avid Nexis and Interplay shared storage for editing and Network Attached Storage (NAS) systems for any size of project. 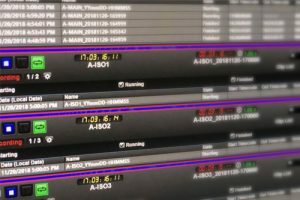 Originally designed to provide a logging/transcribing solution for 24/7 television events, CMS has been the tool of choice by major production companies globally since 2001. Nearly 2 decades of constant development has allowed CMS to evolve with technology and accommodate new tapeless and hybrid workflows. 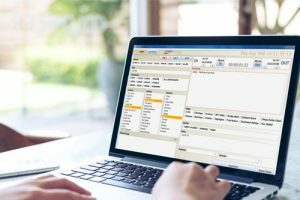 An intuitive user interface guides loggers and production teams to quickly and efficiently produce accurate results that are not possible with ‘off the shelf’ solutions. We offer on-site IT support services to protect productions against the unexpected, ensuring that the production remains operational 24/7. Power outages, wild weather, unexpected failures; they’re all a factor of remote production and it’s where our teams shine. We plan for the worst to ensure the production keeps going, no matter what is thrown at us. As well as delivering a wide range of technical solutions, including PC, Mac and Linux workstations designed and configured into systems that suit your exact needs, we also offer turnkey post production management services. We provide services for budgeting, crewing, rostering and workflow management. Our experienced post production managers and coordinators can manage your project from acquisition, through the entire post production pipeline, to delivery to broadcasters. Our services are available across the globe and often in remote locations. Our technical service team have set up complete systems all over the world, including projects located in the middle of the Australian bushland, through to shipping and a setting up complete post production infrastructure, along with key personnel in the USA, UK, Spain, Germany, and South Africa. FOR MORE INFORMATION OR TO DISCUSS YOUR PROJECT NEEDS, GET IN TOUCH WITH US.